“When Character Was King – A Story of Ronald Reagan,” one of my favorite biographical books, was written by Peggy Noonan, a special assistant and speech writer to President Reagan from 1984 to 1986. After that year, she left Washington for New York to author her first book “What I Saw At The Revolution.” Her articles have appeared inTime, Newsweek, The New York Times, The Washington Post and Forbes, to name only a few. Others have written about Reagan, but Noonan seems to have captured his personality and character better than anyone else in “When Character Was King,” which was first published in 2001. Peggy Noonan was a special assistant and speech writer for Reagan while he was President of the United States, but she was more than that. She’s a best selling author in her own right, on such subjects as politics, religion and culture. Noonan also is a columnist and contributing editor for The Wall Street Journal. She was commentary writer for CBS’ anchorman Dan Rather. Her other activities include adjunct professor of journalism at New York University and consultant on the American TV series “The West Wing.” She is a member of the Manhattan Institute’s Board of Trustees, and one of the founding members of wow0wow.com, along with Liz Smith, Lesley Stahl, Mary Wells Lawrence and Joni Evans. President Reagan had a different attitude and way of handling crises that weren’t always to the liking of every American, but his way seemed to always work in the nation’s favor. He created a wave of patriotism in this country not seen since the days of John F. Kennedy. 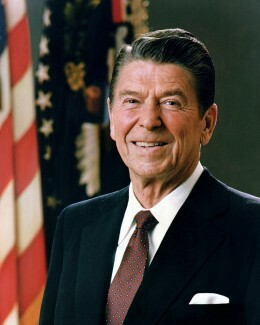 “Rawhide Down – The Near Assassination of Ronald Reagan” is also a must read. This is the story of how our 40th President was nearly assassinated on March 30th, 1981. He was closer to death than we knew at the time, but he pulled through and went on to become one of our most revered Presidents. The USS Ronald Reagan, a Nimitz class aircraft carrier, was commissioned July 12, 2003. 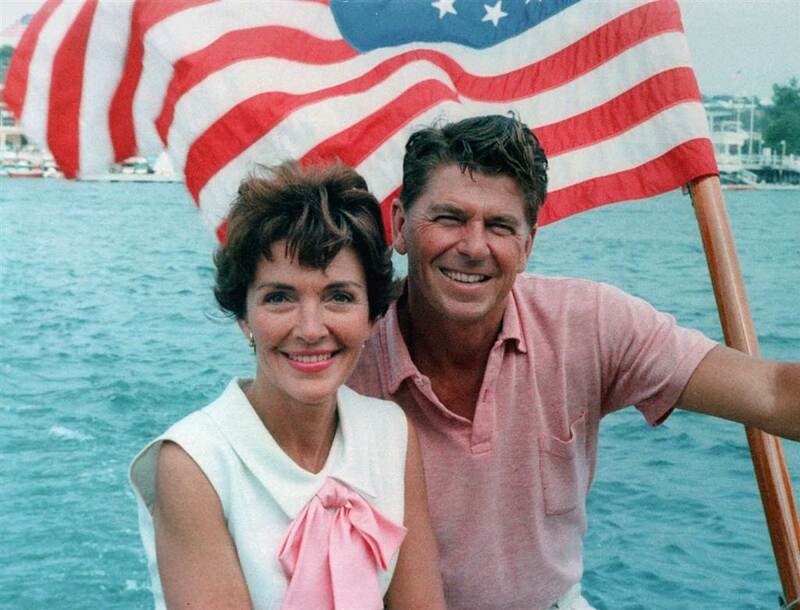 The former First Lady Nancy Reagan had no trouble breaking the traditional champagne bottle on the ship’s hull. 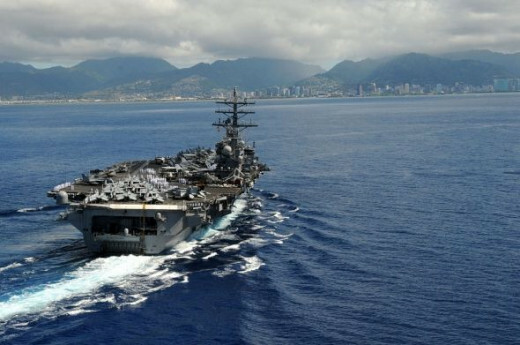 The carrier is 1,092 feet long and is home to 6,000 sailors. It can carry more than 80 aircraft and cruise at speeds in excess of 30 knots. It’s the most technologically modern aircraft carrier in the world. Reagan was a man who was comfortable wherever he was, but the place he loved best was his ranch. When he could work on replacing fence posts or trimming back overhanging trees, he was happiest.